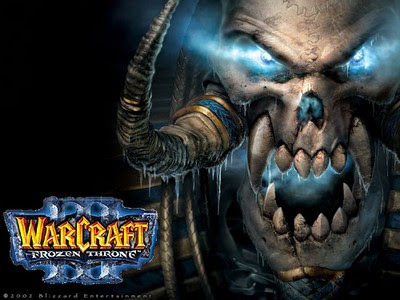 Warcraft 1.27 Patch will be the next upcoming patch from Blizzard! We don't know what else will coming up. Maybe they decide to add another limit for the custom map? We'll know soon! Whatever it is, stay tune as we will update this blog when the Warcraft Patch 1.27 coming out!